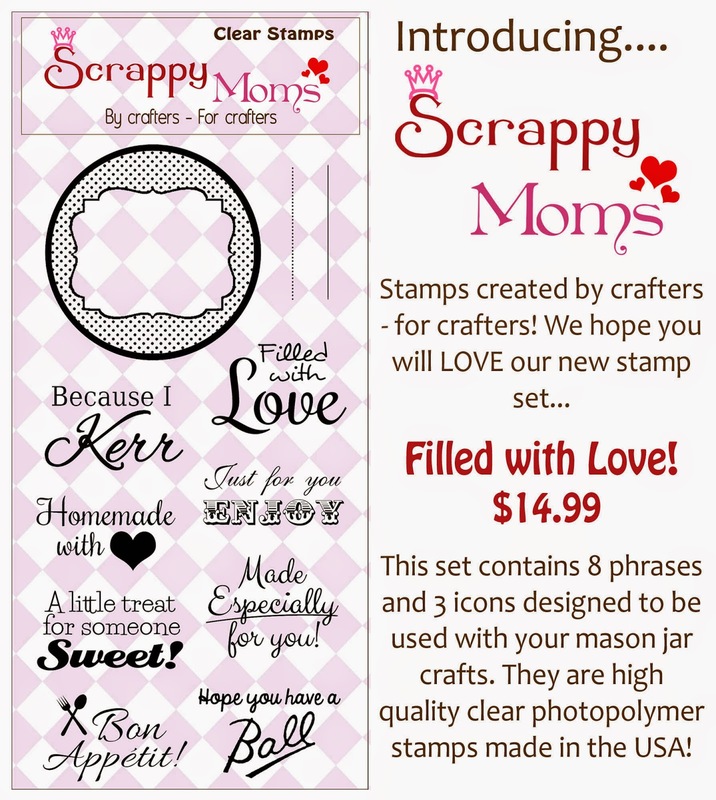 Simply Silhouette: Scrappy Mom's StampsAugust ReleaseWhat Can I Say! 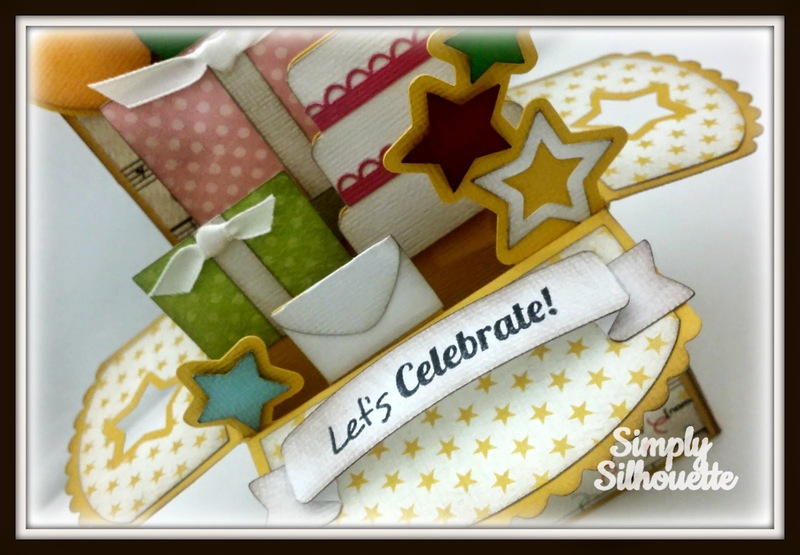 "Summer Box Cards" SVG Kit. Gorgeous box card! I love all of the fun details you added, it just looks amazing! 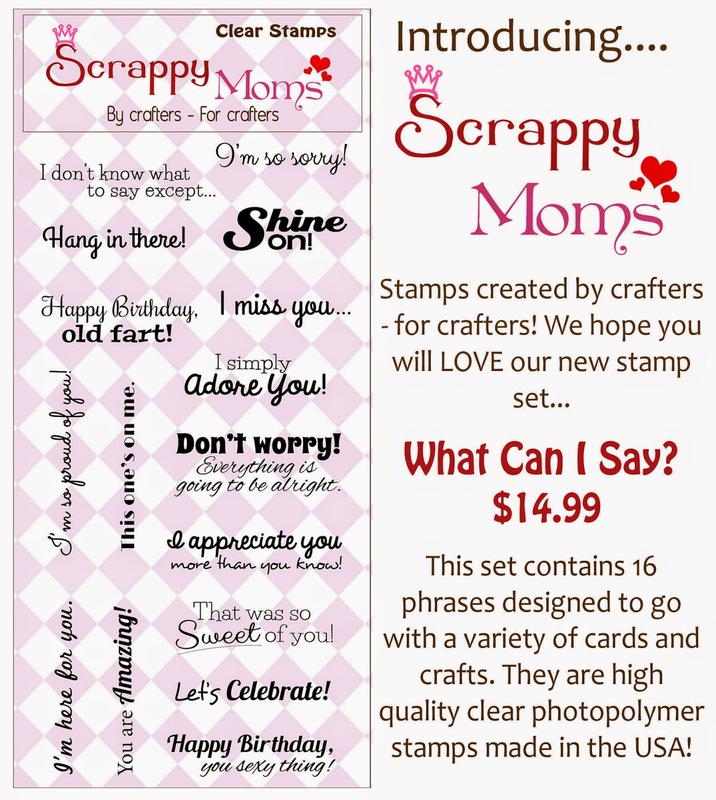 The way you popped up the sentiment is such a nice touch! Awesome project! I saw this on FB...It is BEAUTIFUL!! You ROCK! OMG!! Your box card is beautiful! 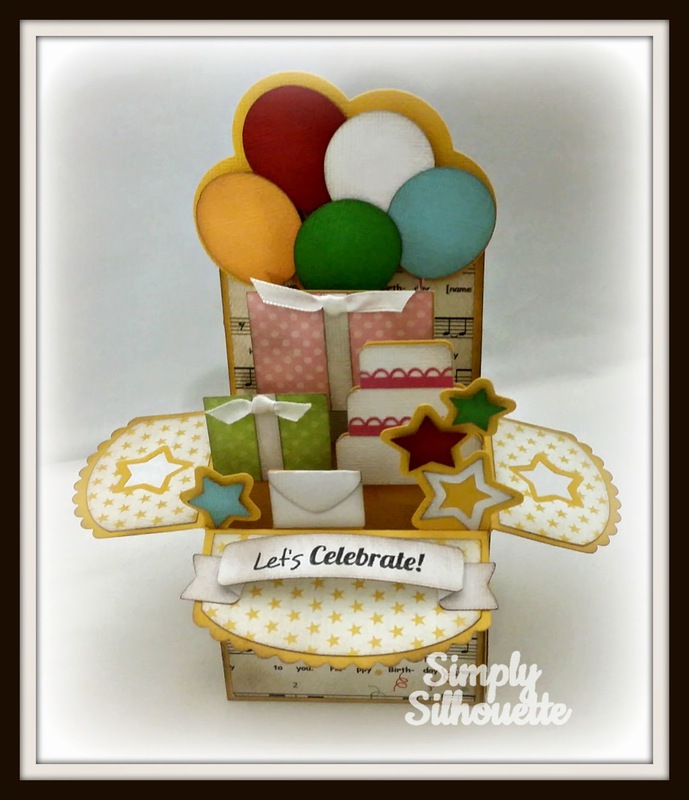 Great job on this one girl.....Love it ....".Awesome Box Card "